Businesses and organizations of all sizes and types with a customer care division are getting excited about artificial intelligence (AI), with good reason. AI has the ability to save companies a great deal of time and resources plus, at the same time, increase customer satisfaction. But many are struggling to find a way into using this revolutionary new technology. It’s complicated, difficult to understand, and the programming skills required set the bar very high, right? Personalize care on an individual basis. Ensure customer privacy and, for the company, data compliance. With the Watson Assistant, powered by AI, companies’ virtual care agents actively learn how to serve customers better and more efficiently. Assistants come pre-trained for specific industries (saving their new ‘owners’ a great deal of setup time), and with, therefore, an understanding of context. The AI-powered code behind Watson Assistant means that it can make recommendations based on previous interactions with an individual customer, plus it’s smart enough to understand conversational digressions and tangents— so much a feature of human conversation, but one that’s ‘confused’ conventional bots since their conception. Once created and deployed, an IBM Watson Assistant works seamlessly across multiple channels, so individual customers can communicate with the business on social media, chat platforms, and even via voice call. The Watson Assistant comprises of two AI-driven services, a Customer Care Virtual Agent, and a Voice Agent, so customers can start a process via message or SMS, and then pick up using a voice call where they left off— without having to repeat themselves to a new agent. The quick wins for the business via IBM Watson customer care Assistants might include answering tier-one questions— “what are your opening hours?”— or validating customers’ identities. Here the savings can be significant, and according to the demographics of your customers, interactions with virtual assistants is often preferred. 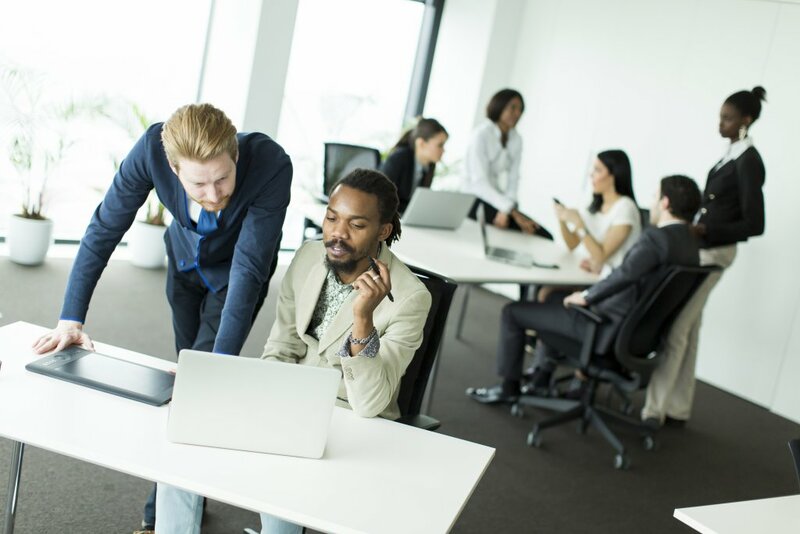 The technology complements and frees up live agents from dealing with simple queries— companies like Autodesk report increased customer response times of 99 percent, and MultiChoice’s virtual agent reduces training time for new call center agents by 60 percent. However, the capabilities of AI-driven Watson customer care agents go much further, of course. UBank, an online-only bank based in Australia, has created a full, virtualized mortgage and loan application process, which is entirely handled by Watson. Companies wishing to craft their own Assistants don’t have to start creating from scratch. IBM provides several industry-specific templates, including telecoms, banking, energy & utilities, insurance, and retail, which can be used as starting points— these templates come with many common industry-specific queries and customer journeys already coded in. 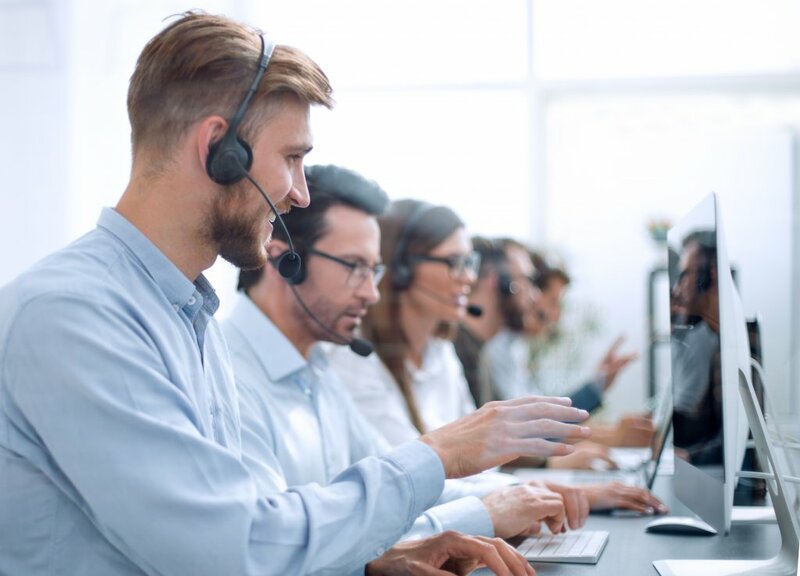 AI-powered customer care Assistants create personalized experiences for customers that learn specific preferences, and each Assistant can be deployed not just in traditional customer care call centers, but also wherever the customer might happen to be. Assistants might appear in a hotel room in a smart speaker, or as the powerful back-end to a mobile app. The “develop once, deploy many times” methodology extends to wherever your company interacts with your customers— on the move, at work, or at home. IBM Watson Assistant provides scalable, personalized, proactive, and where necessary, portable services. The Assistant’s individual capabilities can even be extended to encompass any data source: think weather services, calendar management, Wikipedia lookups, and even recipes. Watson-powered virtual customer care Assistant helps businesses offer personalized experiences to customers and unlocks insights that make each individual interaction better than the last. Whether it’s a discrete customer care function, or an enterprise-wide system capable of handling millions of conversations, IBM’s Watson has you covered. To learn more about Watson Assistants from IBM, there’s a handy video to view for more information. Or, you can register for a consultation with a representative. Get in touch today to see how an AI-powered customer care Assistant can create engaging environments that actively drive loyalty to your brand.